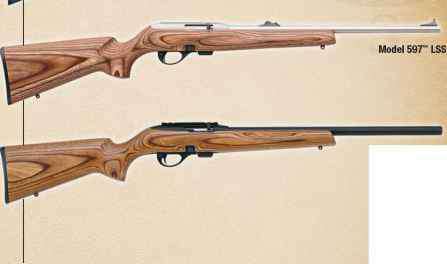 1 NOTE: Model 11-87" and Model 11-87" Super Magnum"" shotguns with a Rem"" Choke vent rib barrel come equipped with Improved Cylinder Modified and Full Rem"" Choke tubes. 2 WARNING: Model 11-87 barrels and Model 11-87 Super Magnum barrels are not interchangeable. 3 Model 11-87" Super Magnum"" shotguns have 3 V2" chambers and will cycle 23A"" 3 dram 1 'A oz. shotshells or heavier, 3" and 3 V2" shotshells.